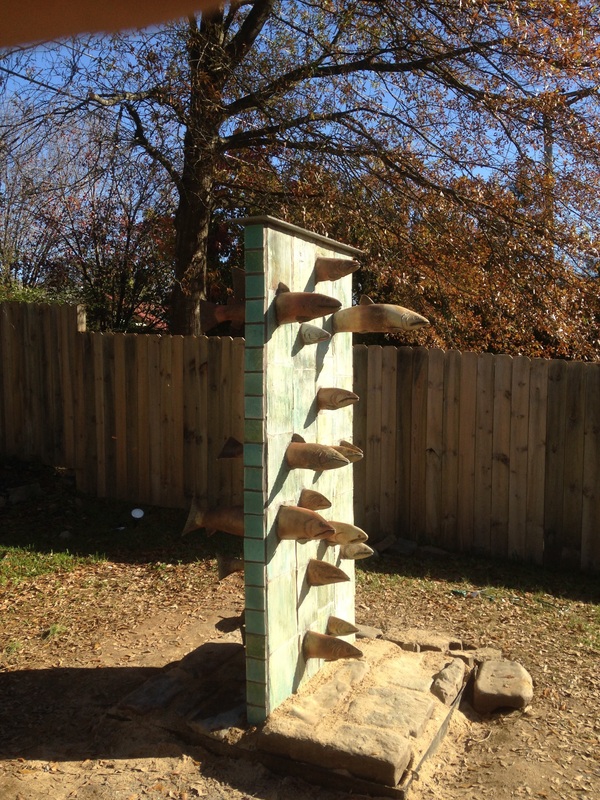 My fish sculpture has been successfully moved from The Bernice Gardens to a new home in Little Rock. And it is drop dead gorgeous!! We are so lucky to have it! !